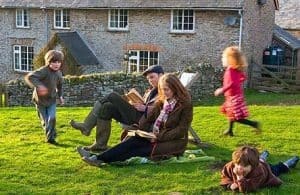 Parenting books written about the Slow Parenting styles — Idle Parenting, Free Range Parenting, and Simplicity Parenting — all advocate for less parental intervention and more child autonomy during parenting. 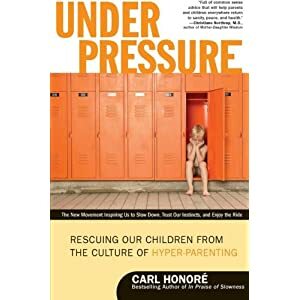 Honoré writes about stepping back and letting our children face the world themselves and argues that parents (and society) drive children towards unfulfilling goals which can damage their future happiness and development. Testing, homework, after-school activities and even sports, which are basically enjoyable and healthy, become harmful when parents focus only on success and winning. 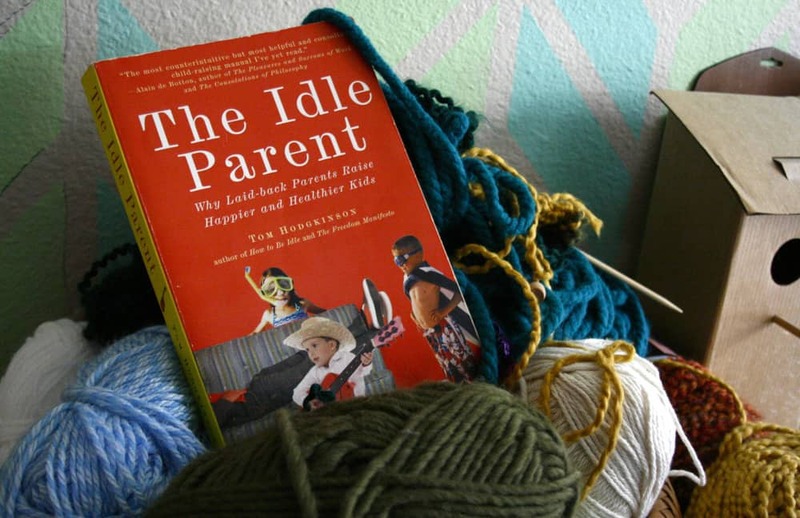 ‘The Idle Parent‘ by Tom Hodgkinson in 2009 is another alternative to over-parenting. 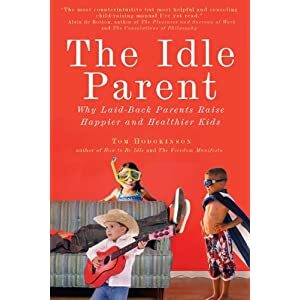 Hodgkinson proposes that parents would be happier if they spent more time taking care of their own needs, as children can often function just fine without parental intervention. 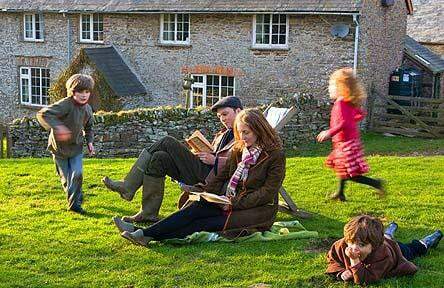 His primary parenting principle is “leave them alone” in order to effectively raise happy, self-sufficient children. 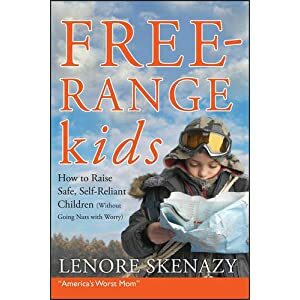 Another variation of slow parenting, author Lenore Skenazy advocates for the concept of free-range parenting in her book, ‘Free-Range Kids: How to Raise Safe, Self-Reliant Children’. Skenazy discusses overparenting and deals with the concept of risk. The world can be a dangerous place. How should parents handle this risk – by hiding and shielding children from dangers, or teaching them effectively deal with risk in the real world? Free-range parenting supports raising children who are given choice and independence. Unnecessary training, like flash cards for preschoolers or organized activities, limits opportunity for children to have fun and explore the world. Letting children wonder, explore, while still checking-in and teaching safety, are the hallmarks of free-range parenting. 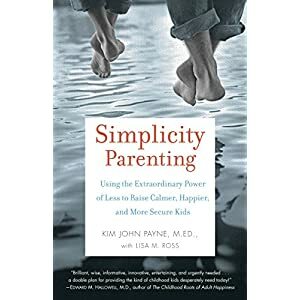 In their book, ‘Simplicity Parenting: Using the Extraordinary Power of Less to Raise Calmer, Happier, and More Secure Kids’, authors Kim John Payne and Lisa Ross advocate for simplifying the home environment, streamlining schedules, scaling back information-overload, and minimizing parental involvement. Payne and Ross write that childrearing in today’s busier, faster society is cluttered with too much stuff, too many choices, and too little time. With all these modern distractions, children are becoming anxious, having trouble focusing, and even be diagnosed with behavioral problems.